Emergency services are dealing with a fire at a hotel in Ballymun. 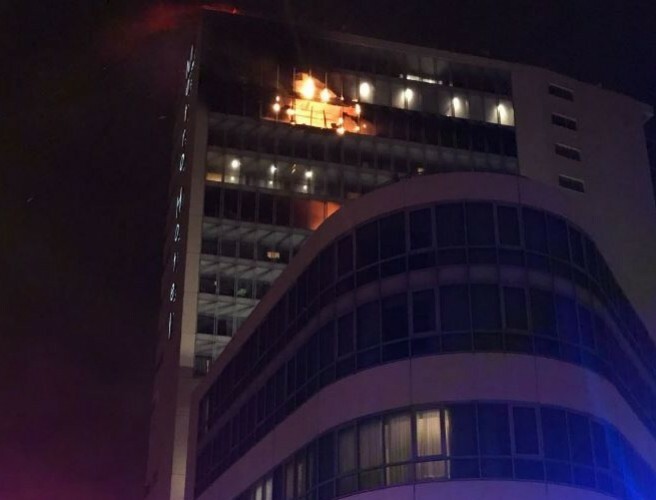 Eight units of Dublin Fire Brigade were called in to deal with the blaze at the Metro Hotel. The high-rise building also contains a number of apartments. The Inner City Helping Homeless has confirmed no homeless families are currently accommodated in the hotel. 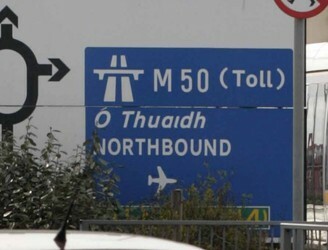 MEP Lynn Boylan says she believes "everyone is out of Metro Hotel and accounted for." Local councillor Noeleen Reilly lives nearby and has been watching the incident unfold. "I am concerned about one of the floors in that it still seems to be spreading. "I'm looking at it out the window here and it looks to be spreading pretty substantially. "I have been advised, but I don't have it confirmed yet, that everyone was evacuated - and I hope that's the case".